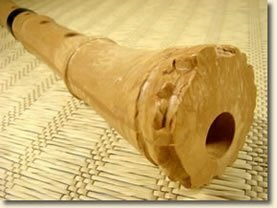 Wholesale inquiries from shakuhachi teachers, Zen centers, music schools and music stores are most welcome. Your purchases support Naljor Prison Dharma Service / SourcePoint Gloal Outreach, a 501(c)(3) nonprofit organization. 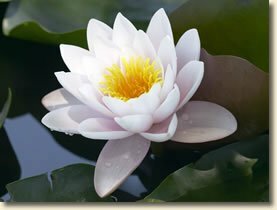 We provide a collection of precious Buddhist dharma teachings and an excellent 28-page Resource Directory for Prisoners to men and women in prison throughout the U.S.A. In addition, we provide solar powered flashlights to villages in developing countries who do not have access to adequate lighting.